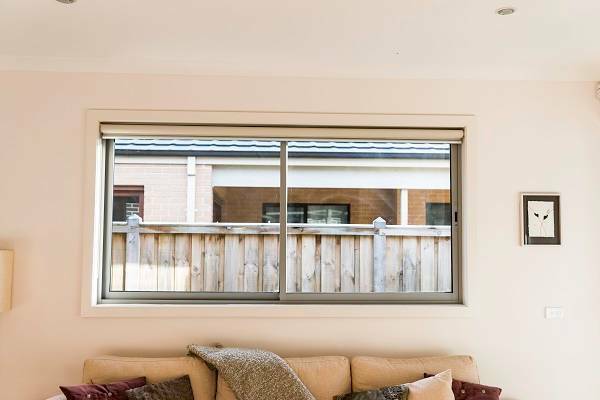 Double Glazed, Quality Aluminium Windows & Doors by Shield Australia. 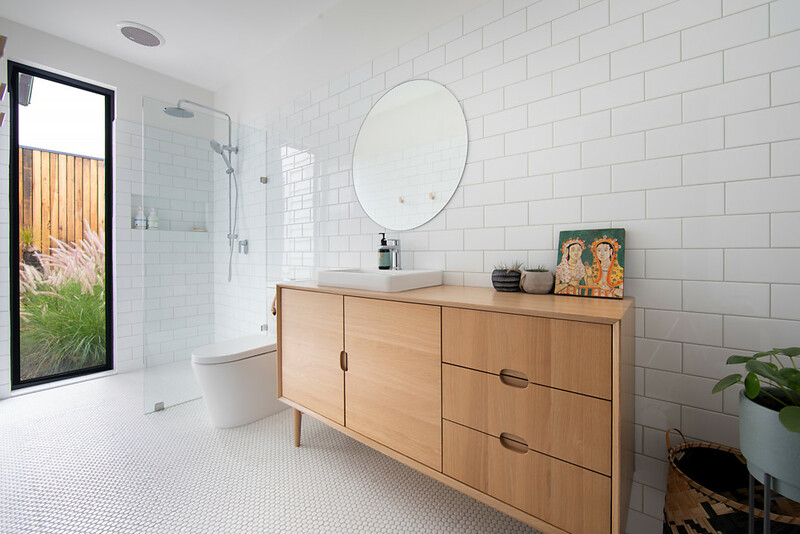 More than 25 years ago the Upton family began sourcing and supplying quality timber doors and windows and selling them to the local Hobart community via their small hardware store. Now more than two decades later Uptons has launched SHIELD, a semi-commercial high-quality doors and windows brand dedicated to providing exceptional double glazed aluminium and timber doors and windows, at excellent prices. SHIELD carries a large range of double-glazed doors and windows in wide variety of standard sizes but can also create doors and windows in custom sizes to your specific requirements. Over many years, the Upton family has dedicated a huge amount of resources into finding the best product from the most reliable, consistent suppliers and this dedication has allowed Uptons to provide the high-quality SHIELD doors and windows at very competitive prices. SHIELD doors and windows are stocked exclusively through Uptons stores and also through our plywood partner, The Bunker stores. Please contact us today for an obligation free quote. You will be surprised how affordable these high-quality windows and doors can be! As energy costs continue to rise and society becomes more aware of the environmental impact heating and cooling has on the environment, there has been a clear move across Australia (and the world) towards double-glazing as an efficient, cost-effective method for reducing the energy consumption of new and existing homes. More than 40% of heating and cooling energy is lost through doors and windows. SHIELD recognises that improving the thermal efficiency of your doors and windows dramatically reduces the energy use of your home, which helps save money on heating and cooling bills and reduces your environmental footprint at the same time. Because of this, all SHIELD doors and windows are semi-commercial, double glazed and Argon gas filled for thermal, environmental and financial benefits. Sliding doors are an economical, functional, low maintenance choice for door openings. 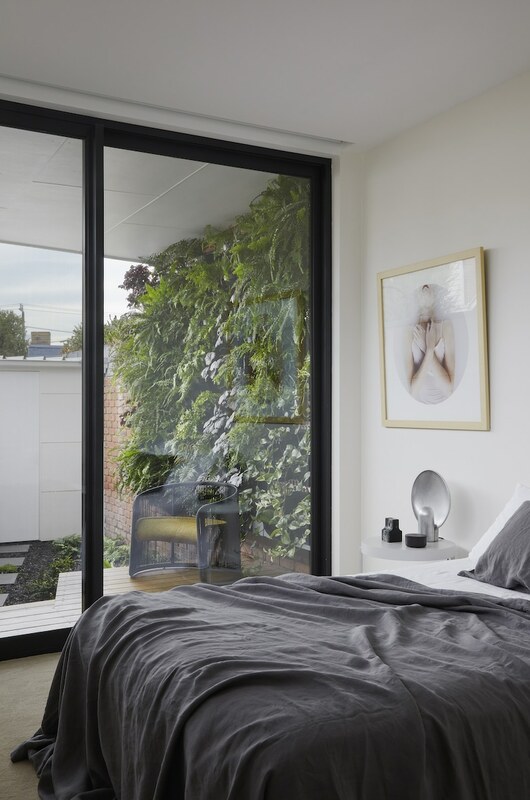 The SHIELD range of double glazed sliding doors provides these qualities improving energy performance and reliability from a market-leading sliding door. SHIELD sliding doors are available in both standard sizes (see size charts) and custom sizes. Our standard range allows for openings up to 3.6 metres wide and custom doors can be produced up to 6 metres. SHIELD sliding doors can also be produced in different heights to fit both new and existing builds. 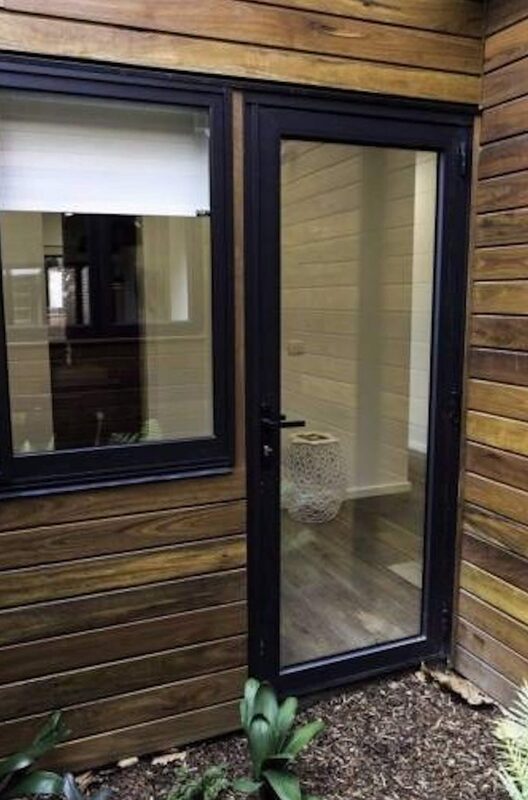 We also have available two ranges of doors, our high quality standard or premium offer. Our premium range has a commercial square profile with an integrated sliding flyscreen system and is produced with a 12mm argon gas filled gap. Flyscreen solutions available on all doors. SHIELD’s signature bi-fold doors known for their functionality, stylish presentation, superb quality that bring the outdoors in and the indoors out. The SHIELD range of bi-fold door settings are developed with the user in mind, combining the advantages of bi-fold settings within standard sizes to allow for a cost effective folding door solution. Employing a ‘semi-commercial’ profile with heavy-duty hardware, SHIELD bi-fold doors have been designed with longevity in mind. In addition a low maintenance design, bi-fold doors use an energy efficient glazing configuration with argon gas filled units to offer end users high performing units. A durable low maintenance solution designed with energy efficiency in mind. Paired with various window combinations, French and Entry doors can accommodate nearly all openings. 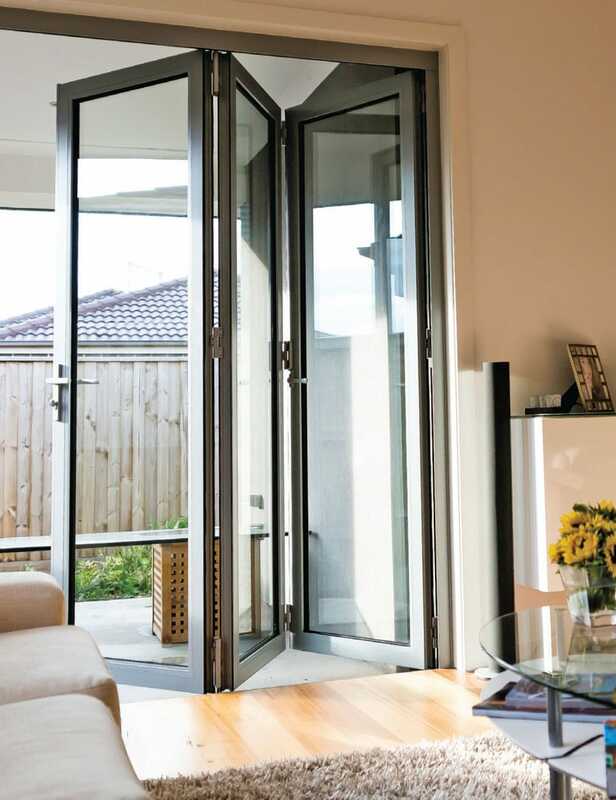 French settings allow an easy access dual door opening that provides straight forward easy fly screening solutions. Standard models are produced to open externally, but the French doors can also be customised to open internally, and combine easily with various windows settings to produce a customised opening. Entry doors are a popular choice for external openings onto balconies, patios and back openings. With a standard single opening, entry doors – like French doors – can be paired with various window settings to developed customised door openings. SHIELD sliding windows are a popular choice, offering excellent ventilation in a cost-effective window solution. 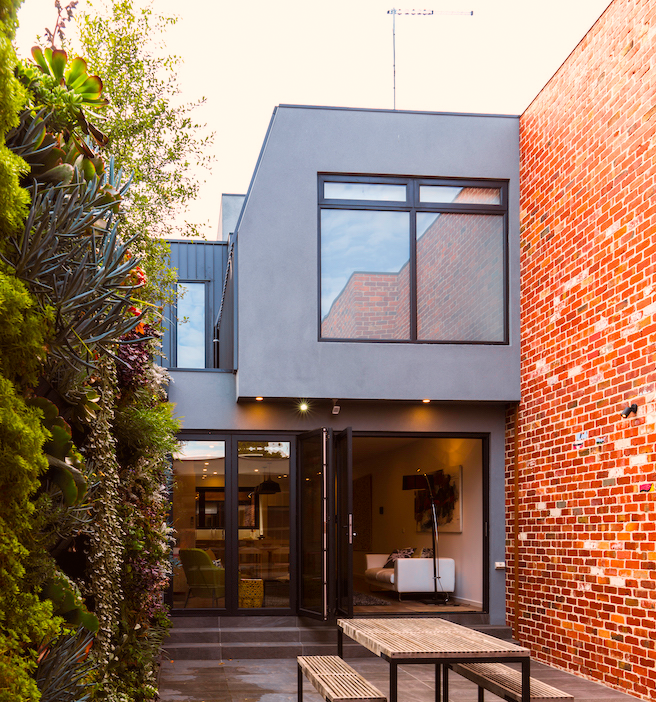 With a silicon sealed standard glazing configuration comprised of a 9mm argon gas gap, sliding windows are still able to achieve high-energy efficiency. 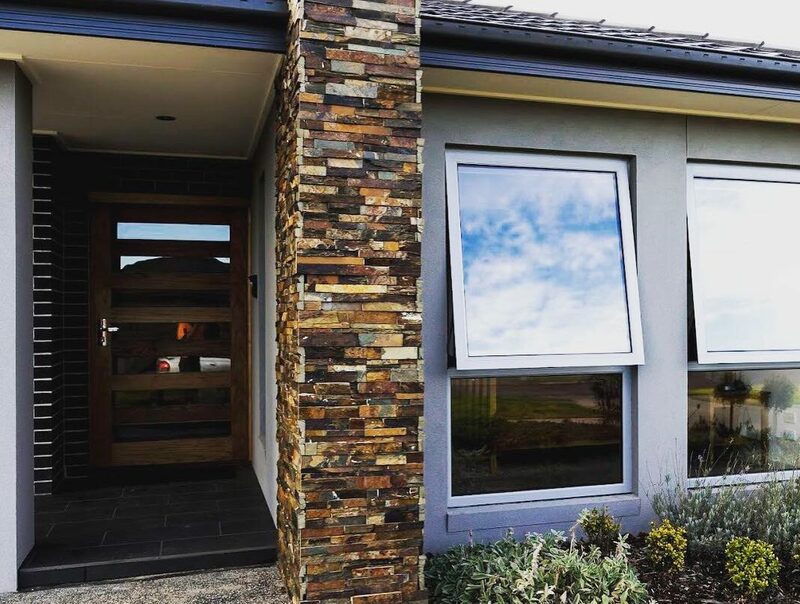 Sliding windows can also be customised to suit bushfire areas through the use of different glazing and screening options. 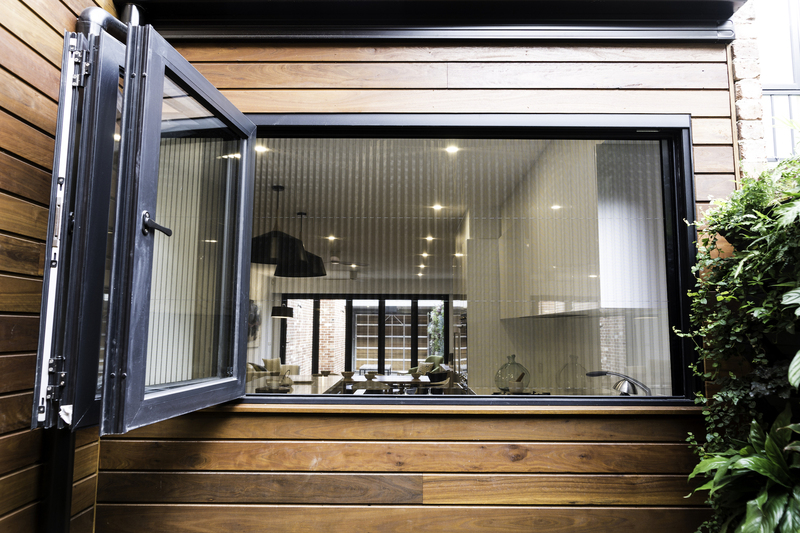 Bi-fold windows are a popular choice for kitchen openings, as they allow large servery openings onto patios. Perfect for coupling to other windows and door configurations, or alternatively as stand alone fixed panels, SHIELD’s range of fixed windows can be customised to suit all openings. SHIELD’s range of awning windows are valued for their stylish European look and energy efficient design. SHIELD’s range of awning windows are available in a wide variety of sizes and configurations, and can be customised to suit any opening. An elegant European design displaying mitred corners and a simple push out sash system gives SHIELD’s range of awning windows a prominent place in the market.